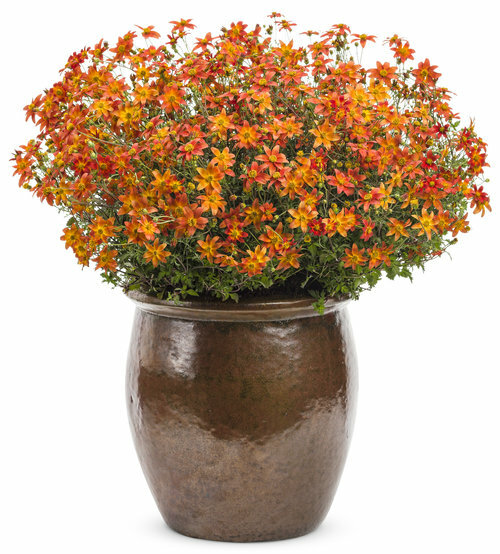 Proven Winners will introduce Campfire™Fireburst from 2015! First red Bidens in the world. Basic color and beautiful bicolor. 6 colors of Hawaiian Flare® and 2 colors of Tiny series on sale now and 5 series will follow. We will make the world of Bidens much more beautiful. 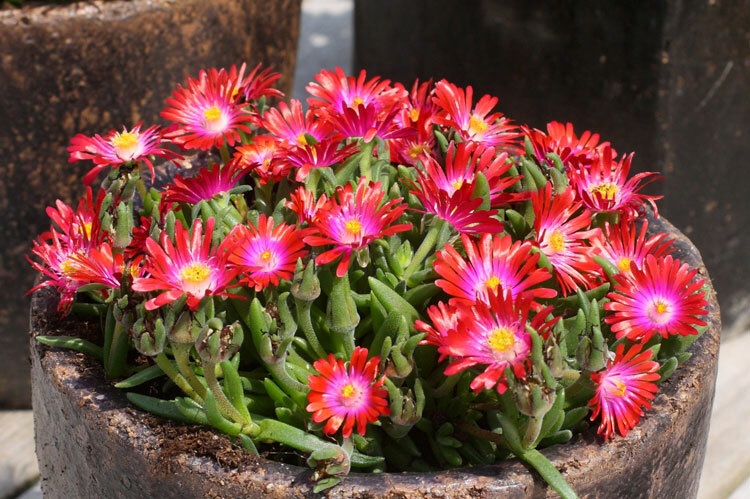 We developed the first hybrid varieties of Delosperma in the world. 6 colors of Jewel of Desert® and 5 colors of Wheels of Wonder® on sale now and one serie will follow. We will change the world of ice plants in the garden. 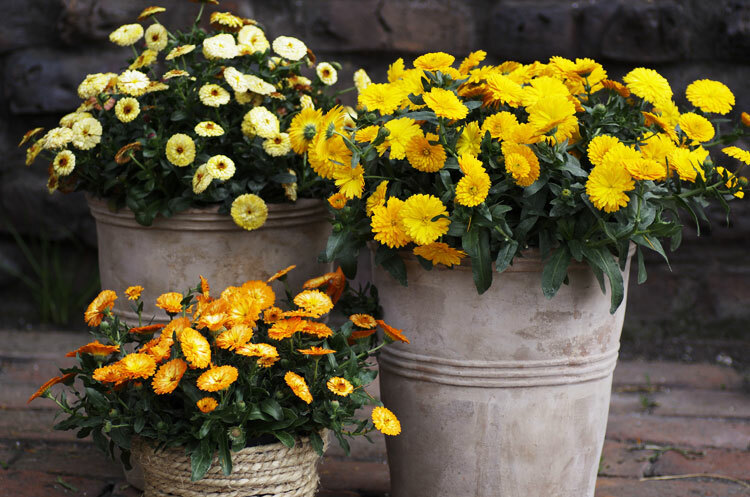 First winter hardy and powdery mildew resistant Calendula in the world. Beautiful bicolored double, single and anemone type flower. 4 colors of Winter Wonders® and 4 colors of Winter Creepers® on sale now. We will change the world of the winter gardens. 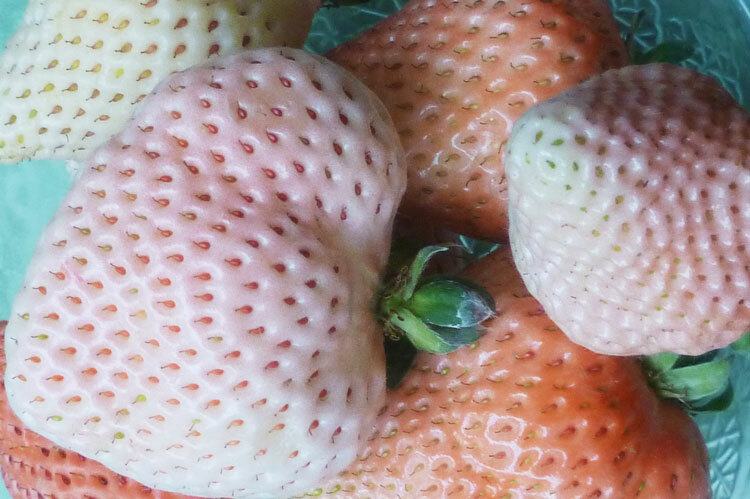 First multicolor strawberry fruits in the world. 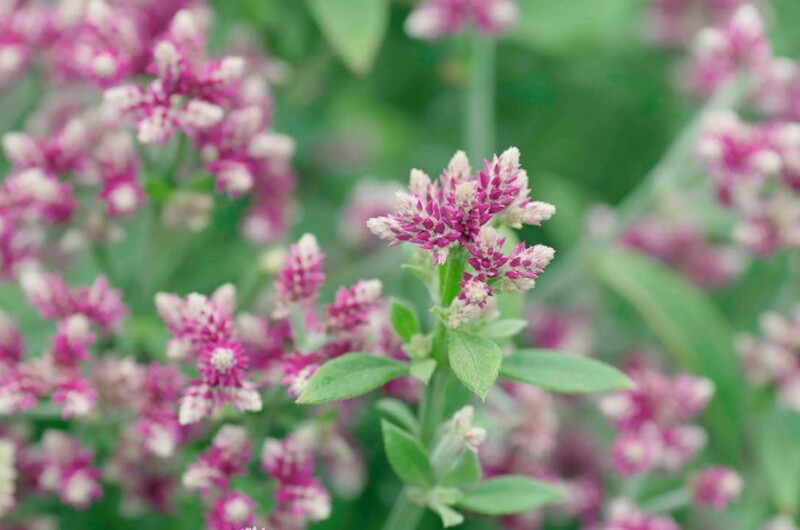 Winter hardy, no pollination required. Big fruits with excellent taste. You can decorate your garden with multicolor strawberry fruits. Of course you can decorate dishes and cakes as well. We will change the strawberry world. This is completely new suggestion for gardens. The variety has abundant flowers like Gypsophila.